We are so excited to roll out our 2019 Junior Golf Program at Kestrel Ridge! See below for more information. Program Overview: The Kestrel Ridge GC Junior Program is for golfers between the ages of 7 and 17. The program is intended to give juniors the opportunity to learn and play the game of golf. We hope to provide your children with a growing interest and skill through increased knowledge of etiquette, rules and a wide variety of instructional activities. Eligibility: Any child between the ages of 7 and 17. 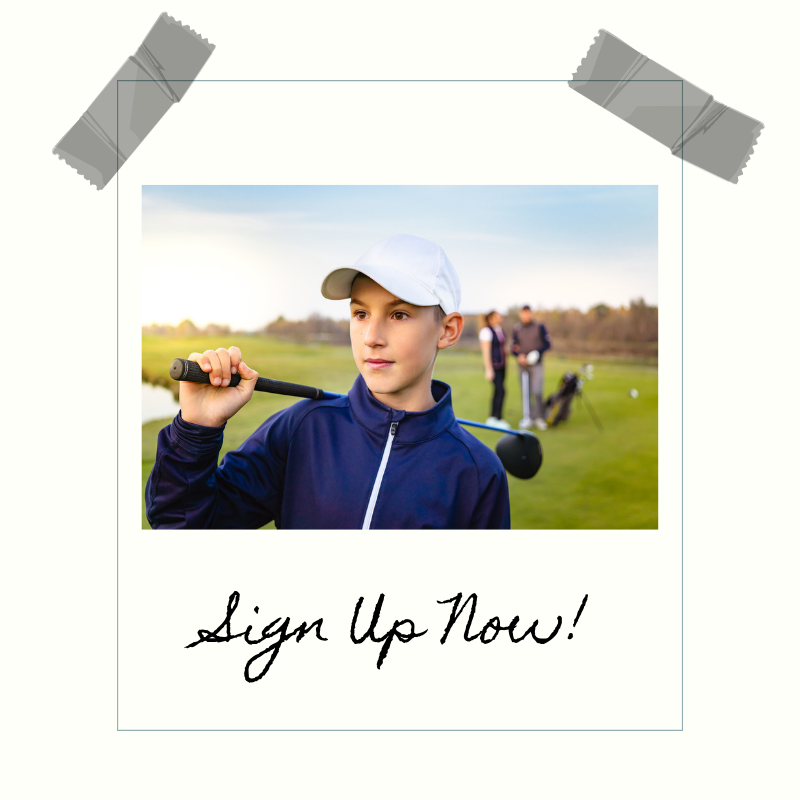 Children aged 6 may participate on a trial basis, at which time the Head Golf Professional will determine if the young golfers may complete the entire program. This program is open to all Kestrel Ridge Members and the General Public. CLICK HERE TO SEE OUR JUNIOR GOLF PACKET! 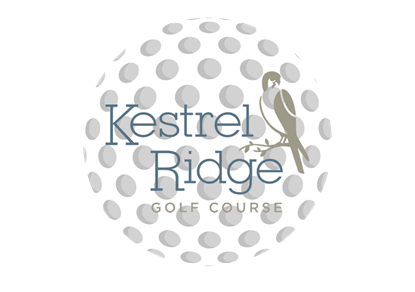 The membership and staff at Kestrel Ridge Golf Course are committed to providing a fun atmosphere for anyone that walks through our doors. See below for more information! https://www.kestrelridgegolf.com/wp-content/uploads/2019/04/bigstock-Happy-Family-Is-Playing-Golf-I-271084876.jpg 1067 1600 kestrelridgedev https://www.kestrelridgegolf.com/wp-content/uploads/2019/02/019-0061-Oaks-Golf-Course-Logo-FINAL-1A-Full.png kestrelridgedev2019-04-04 13:13:152019-04-04 13:13:15Calling all Juniors! ALL the Golf You Can Play! OPENING WEEKEND SPECIAL HAPPENING NOW!